Last week, I had the pleasure of experiencing TaylorTyler's herbal hair spa. Angel told me about them, so I went to check them out during the grand opening. 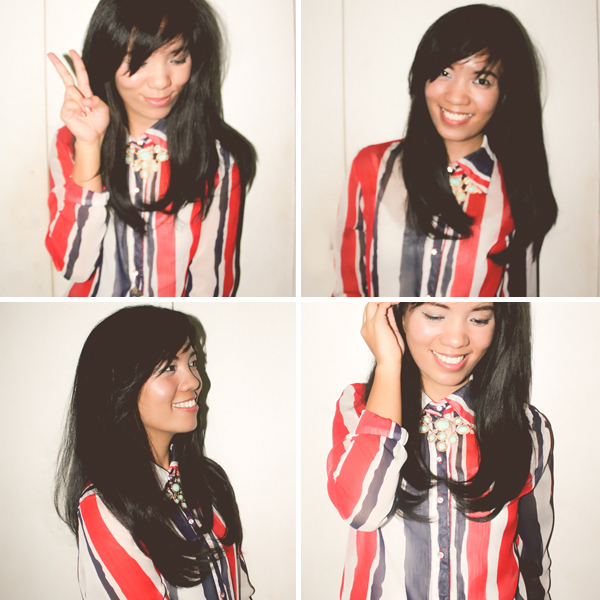 I do have a big issue with my hair, so this was a good opportunity. In a nutshell, TaylorTyler is first to offer a wellness program for the hair, focusing on a unique experience complete with their own hair regimen. 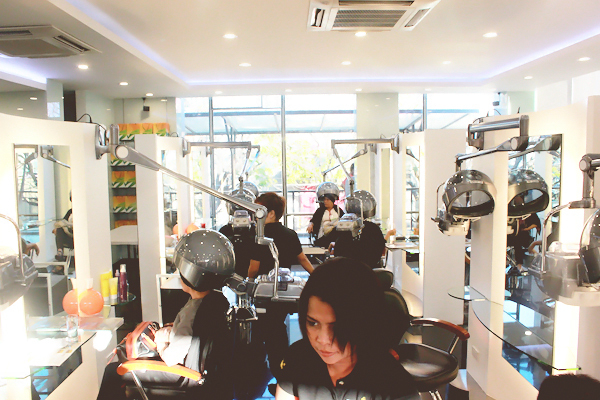 They customize the treatment depending on their client's hair type/problem. 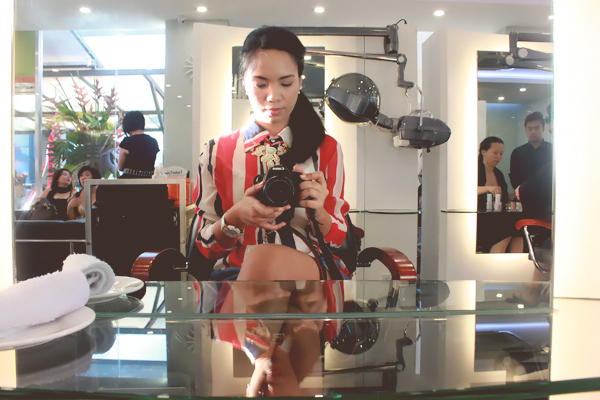 It takes at least 45 minutes for the treatment process, but can take longer depending on the needs of your hair. 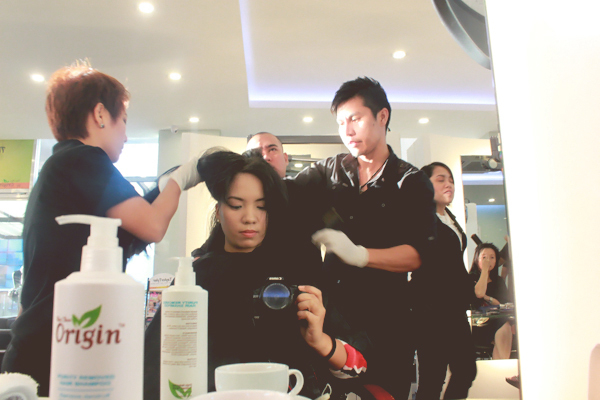 Breaking down the process, my stylist applied ginger wine to prep my scalp for the treatment. 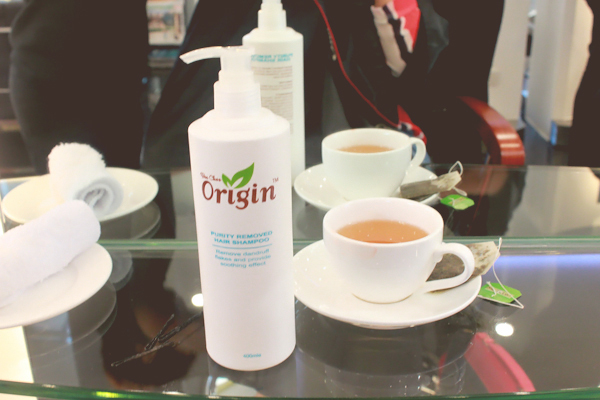 It helps open up the pores, for better absorption of the hair regimen they will be using. 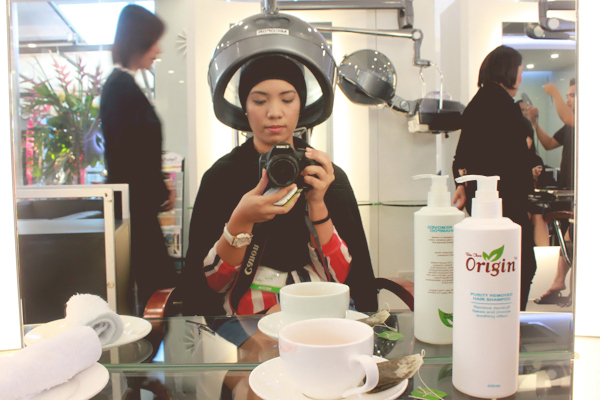 Next, they sprayed on virgin coconut olive oil at the ends of my hair to protect it during the steaming process. I forgot to ask, but I believe it is a mixture of coconut oil and olive oil, because I remember reading that virgin olive oil loses some of its benefits once it's heated, so it needs the coconut oil because it retains its benefits even at high temperatures. And a generous amount of herbal paste is applied all over my hair. They wrap it in cling wrap and then put my head under the steamer for about an 45minutes to an hour. The wash that comes after has to be the best part! It has a soothing menthol feeling. It was like a reward after having gone through the process. Very refreshing! Power couple (naks!) 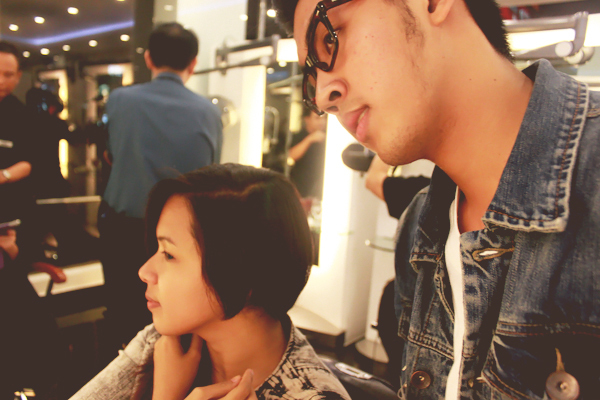 Angel and Gerd analyzing their hair after the treatment. Naturally, I have very thick hair and over the years that it has undergone straightening treatments, it has become dry and coarse. I have stopped going for straightening treatments, so hopefully, this will somehow save my hair. The upside of this is that the hair formula they use is natural and chemical free, so I didn't have to feel so bad about sitting on a chair for that long as compared to other salon treatments because the smell was actually pleasant--if you're into that earthy/herbal smell (which I am). 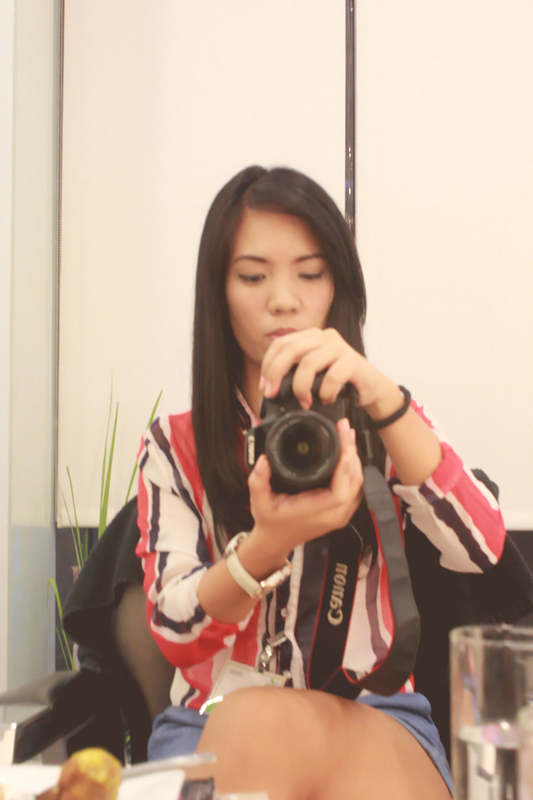 Blow-dried straight hair (it goes back to its natural waves after I wash it, of course). I'll let you in on how my hair progresses in the coming days because I also get to try their Bee Choo Refreshing Hair Shampoo and Bee Choo Refreshing Hair Spa. 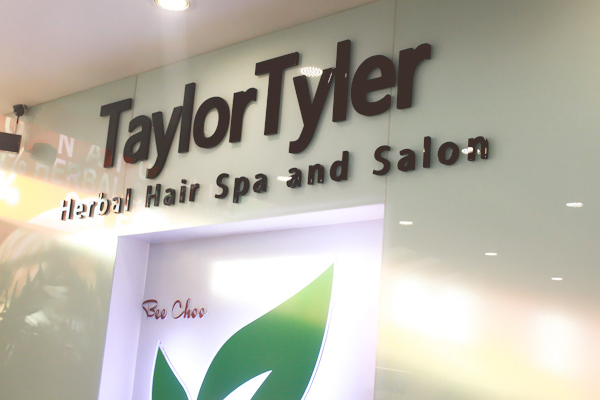 TaylorTyler Herbal Hair Spa and Salon is located at 2/F Pergola Mall, Aguirre Avenue, BF Homes, Paranaque City. You can reach them through (632) 403-3858 or check out their Facebook page.